You have entered the competition! 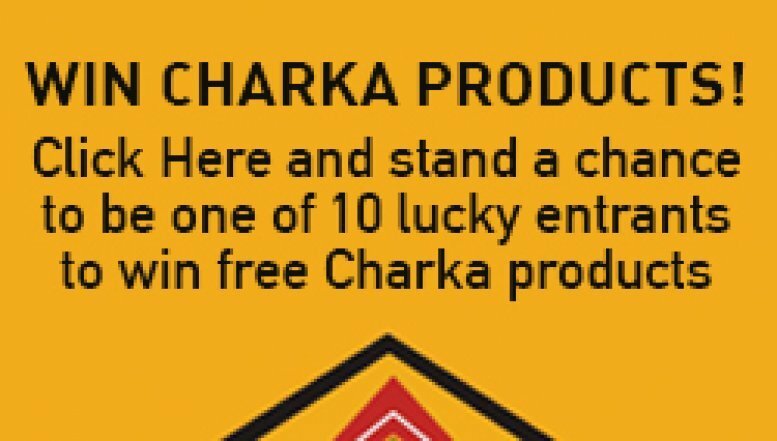 Thank you for entering the Spotong Charka Competition! 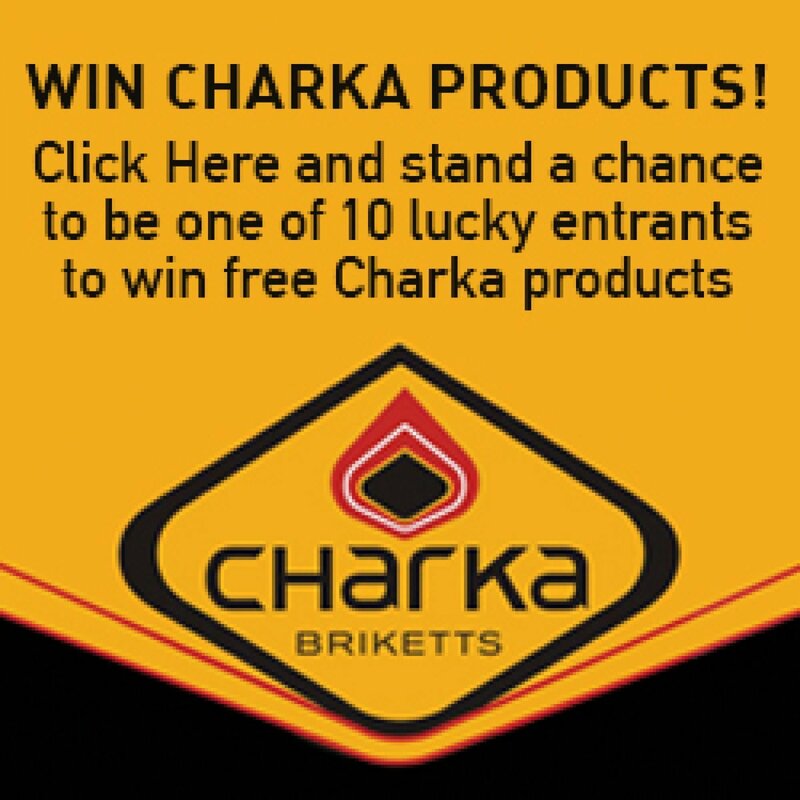 You now stand a chance to be one of the 10 lucky entrants to win free Charka products! We wish you the best of luck and keep a close eye on our website and make sure you have liked our Facebook page for when we announce the winners!